﻿﻿Formed in 2004, this auditioned community handbell ensemble is based in south-central Pennsylvania. They performed their inaugural concerts in Lebanon and Carlisle in Spring of 2004. 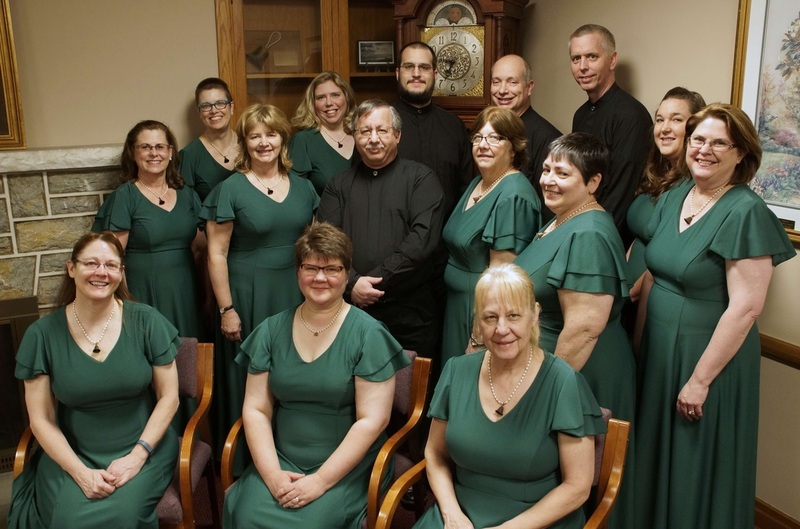 The sixteen member group performs seasonally in April and December (and as arranged) on seven octaves of Malmark Handbells, Handchimes, and assorted other instruments.